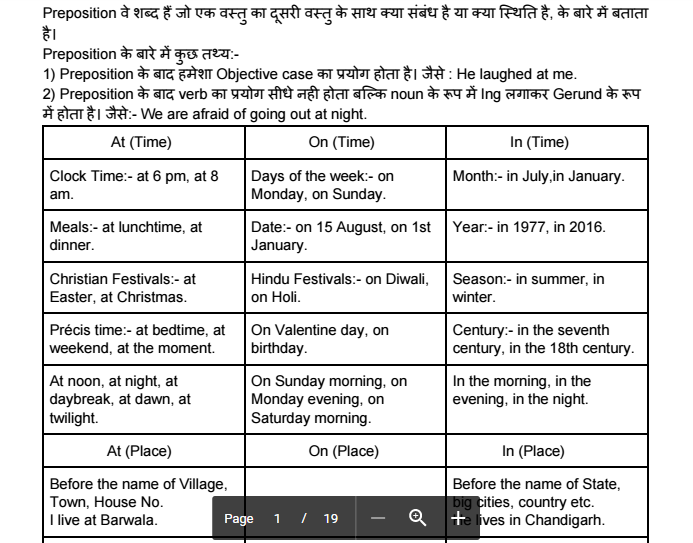 Today we are sharing Preposition Notes of English grammar for various competitive examinations. This PDF is compiled by Praveen Taak and Credit goes to him. You may download this PDF from the link provided below.